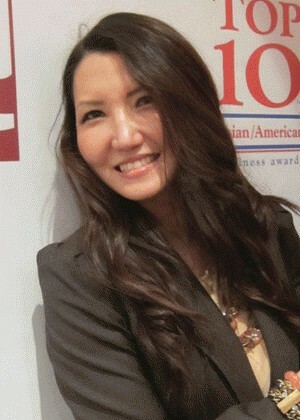 Stella Oh, Long Island Saks Fifth Avenue Marketing Director, was recently awarded the Trailblazer award from the US Pan Asian American Chamber of Commerce. The award commemorates her leadership, vision, accomplishments and support of the local business community. http://www.uspaacc-ne.org.